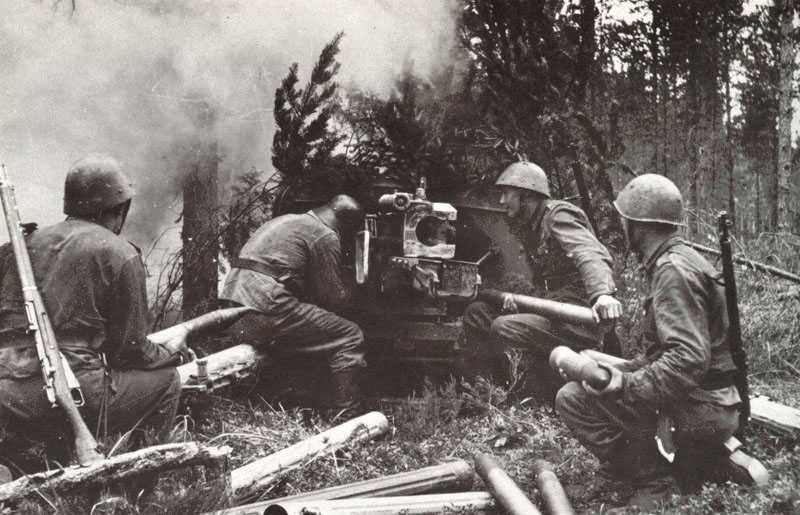 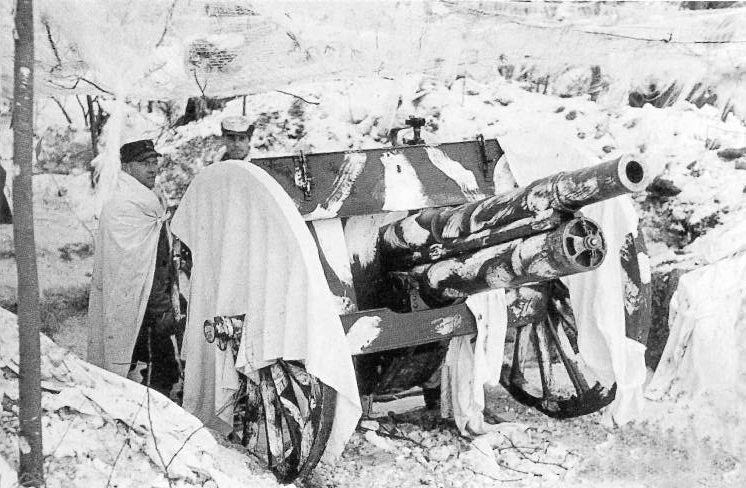 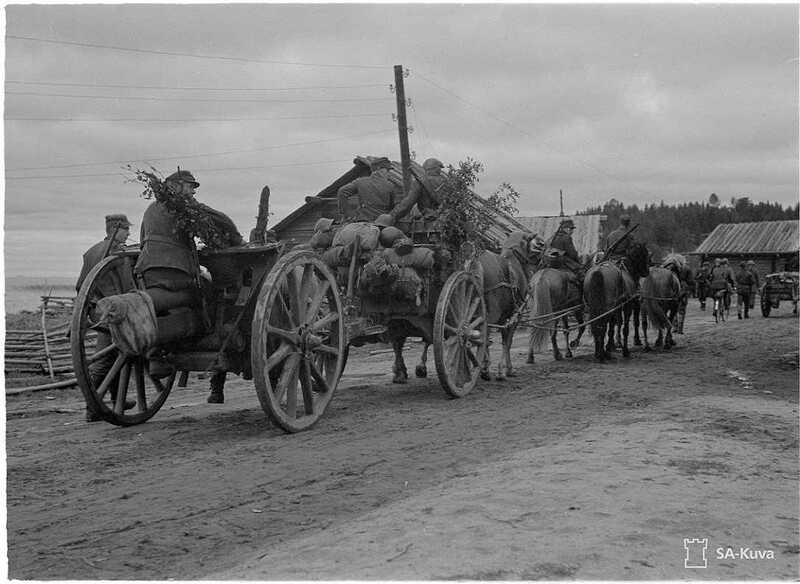 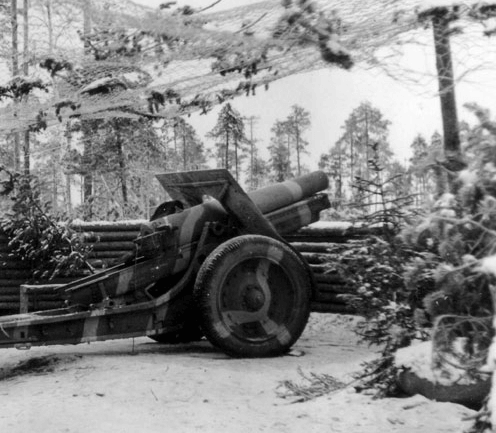 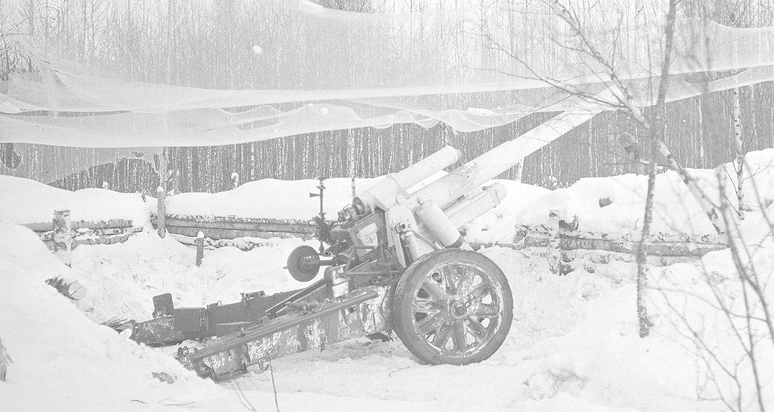 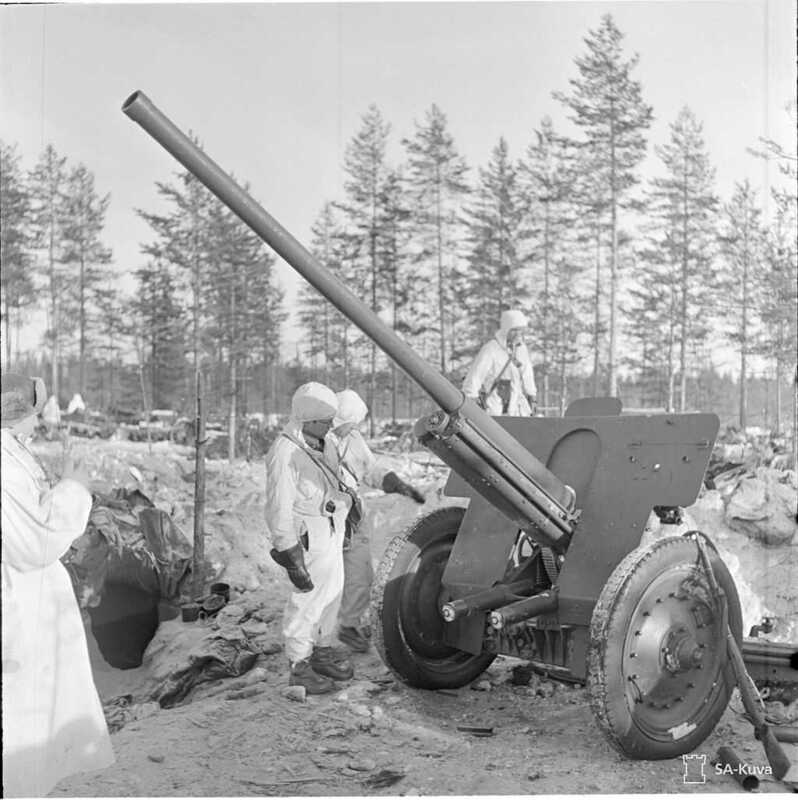 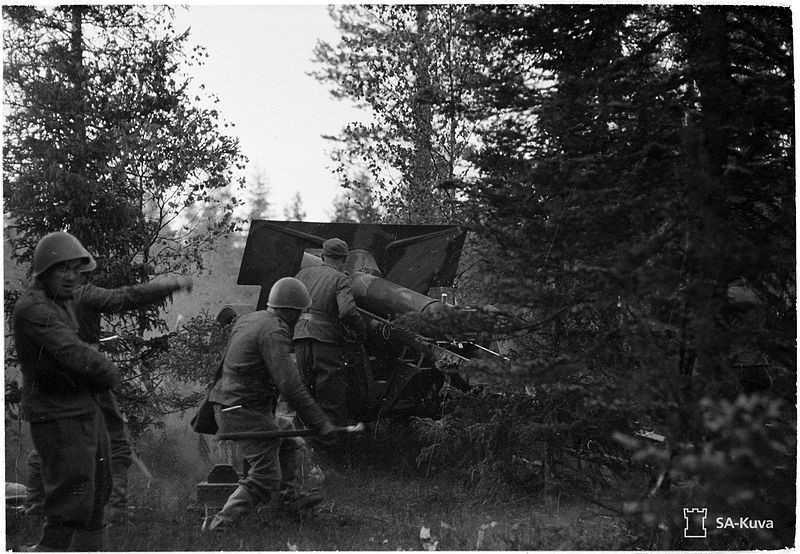 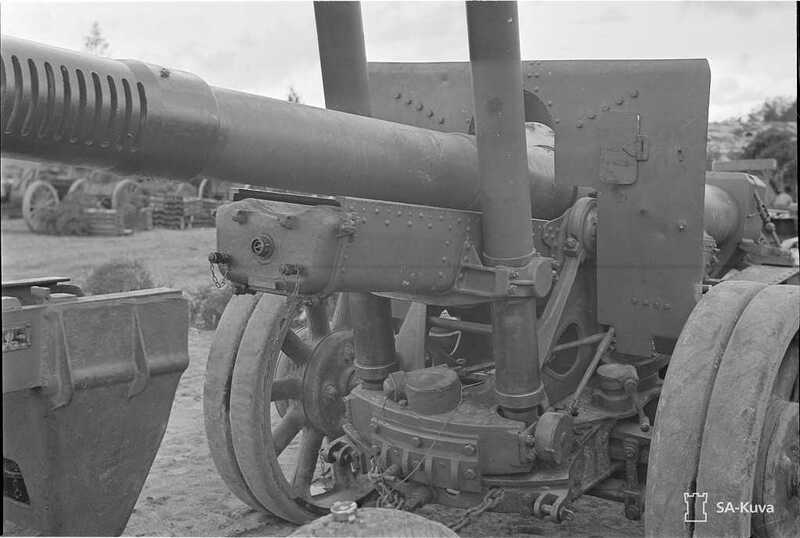 Finnish field artillery batteries were filled with many different type of weapons, most of them were captured from the Soviets others came from Britain, France, Sweden and Germany. 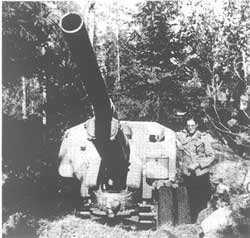 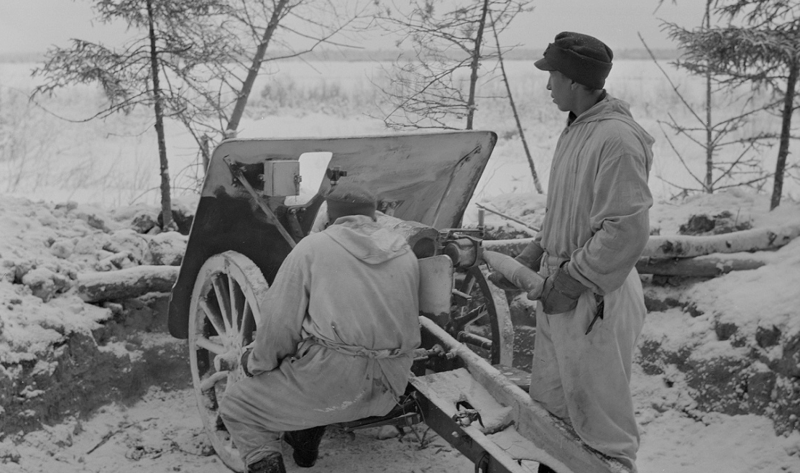 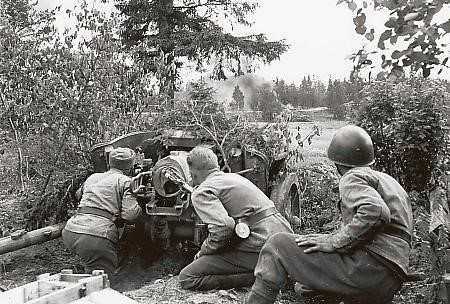 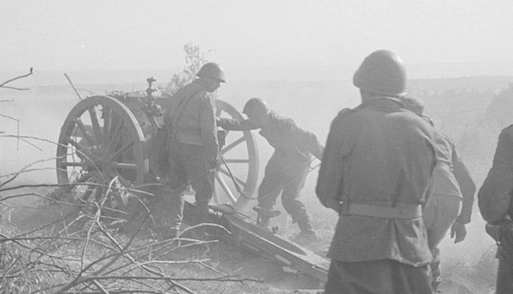 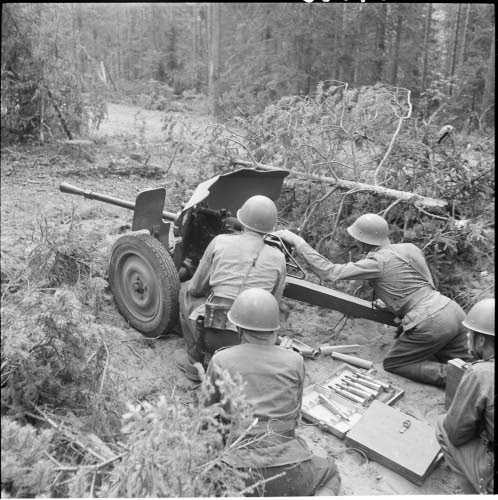 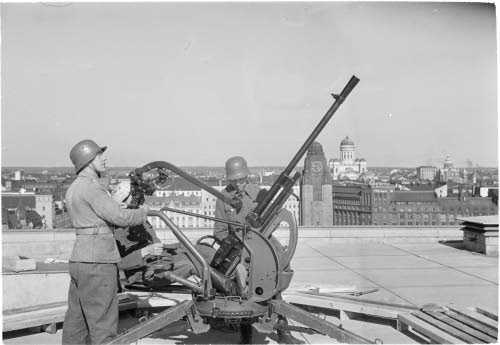 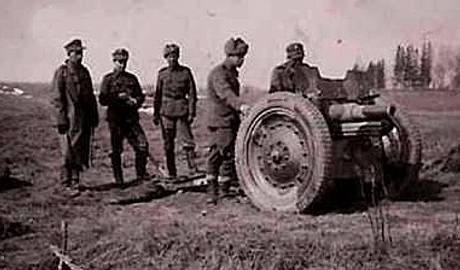 Anti-tank guns ranged from the light 25mm Hotchkiss and 37mm guns from Sweden and Germany. 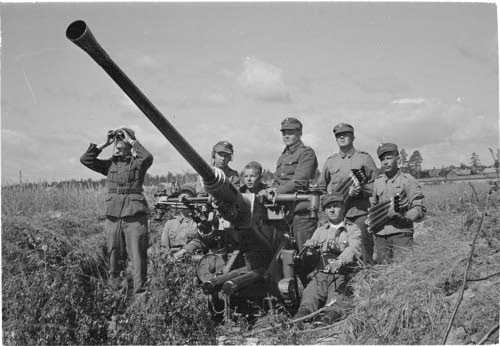 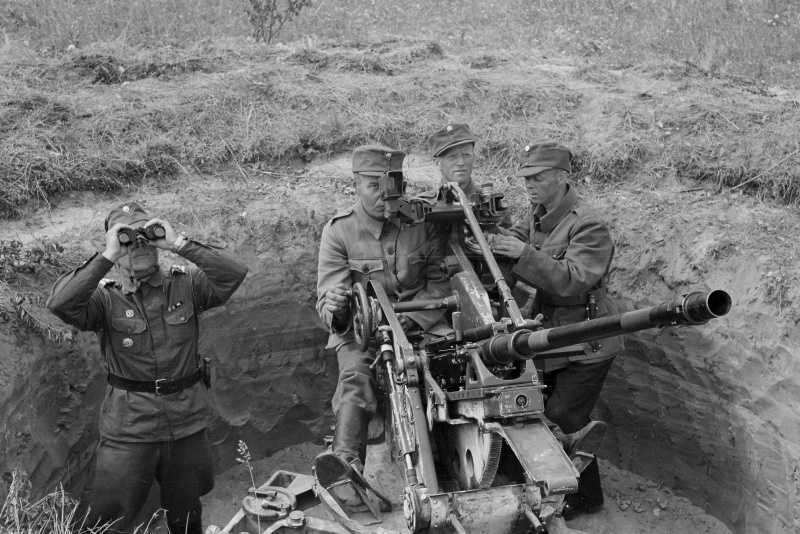 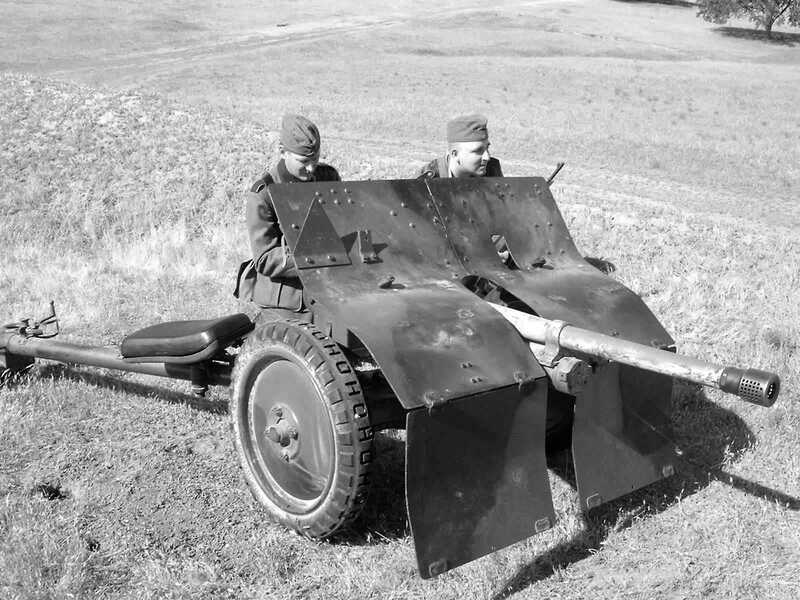 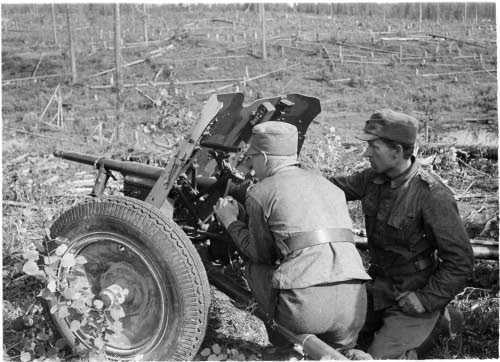 Germany also provided most of the heavier anti-tank weapons with batches of 75mm guns.